California is adding to its roster of allies in the climate change counteroffensive. Environmental groups are hailing an agreement signed Tuesday by Governor Jerry Brown and an assortment of states, provinces and other “subnational” governments to ratchet up their own climate strategies. Billed as the “Under 2 MOU,” the memorandum of understanding is a pledge to advance policies aimed at arresting global warming at the U.N.’s critical threshold of 2 degrees Celsius. That’s the level beyond which some scientists say the most catastrophic effects of climate change would kick in and hence, has been widely adopted as a kind of holy grail of climate policy outcomes. Even assuming that all parties deliver on their pledges, actually holding the line at 2 degrees would, of course, require serious, sweeping transnational commitments from major emitters like the U.S., China and India, something that negotiators have yet to achieve. KQED’s Tara Siler spoke with Dan Kammen, who heads the Renewable and Appropriate Energy Laboratory at UC Berkeley, about the deal and how much difference this kind of subnational agreement can really make in moving the climate needle. One tenet of the agreement is the establishment of mid-term emissions targets “to support long-term reduction goals.” Brown set out a series of ambitious climate goals in his January inaugural message, and more recently set a target to cut greenhouse gas emissions to 40 percent below 1990 levels by 2030. 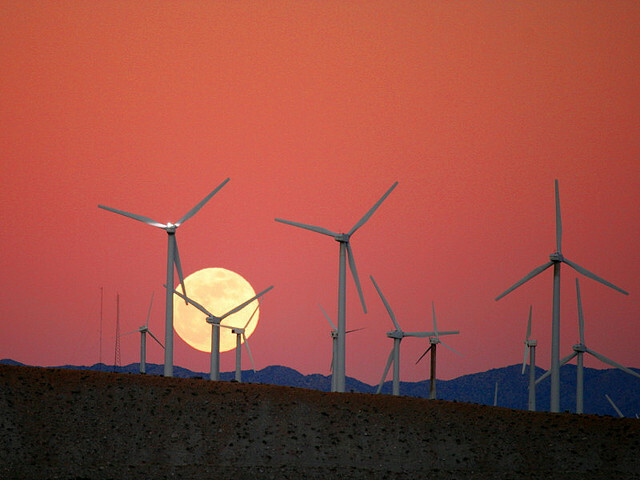 The state had already adopted a 2050 goal to cut warming emissions by 80 percent. Joining Brown in signing on to the MOU are representatives of provincial governments in Canada, Brazil, Germany, Mexico, Spain and the United Kingdom, as well as state officials from Oregon, Washington and Vermont. Previously Brown had cobbled together a West Coast climate action collaborative with Oregon, Washington and British Columbia. Provincial officials in France were expected to sign on as well.